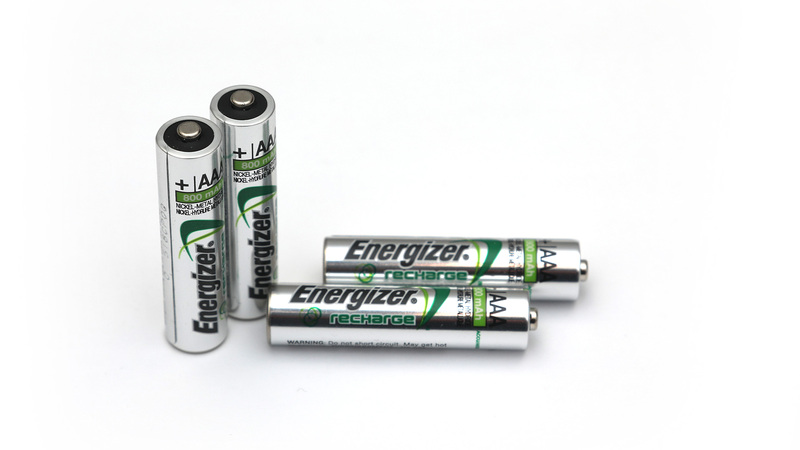 An interesting product from Energizer in the form of rechargeable AAA NiMH batteries that is apparently made wit 4% recycled batteries and that is a world’s first according to Energizer. 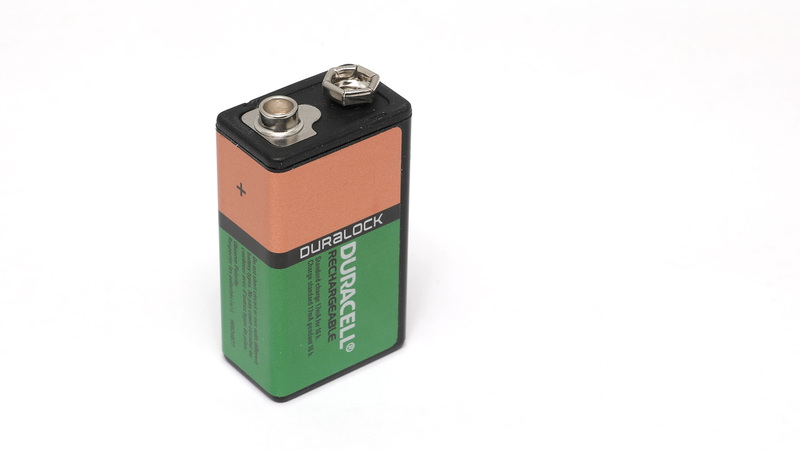 The 1.2V AAA 800 mAh Energizer Accu Recharge Extreme NiMH come pre-charged and are of the low self discharge with charge lasting up to 12 months in storage. 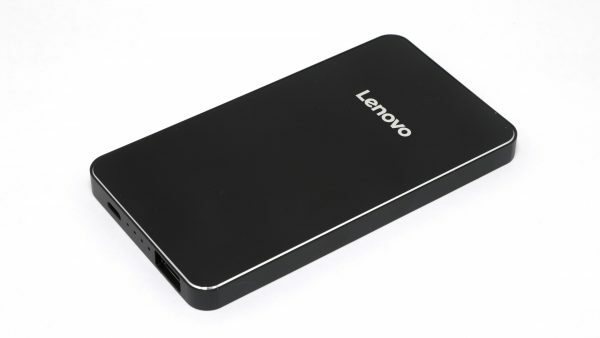 Marketing aside these do seem to be quite good for a mid-range in terms of capacity where higher current may be required and not so favorable temperature conditions are present. The 1.2V AAA 800 mAh Energizer Accu Recharge Extreme NiMH batteries do manage to show pretty good results in our tests, though at 0.1A (our lowest constant current test setting) they fall somewhat short of the 800 mAh rating. Looking at the numbers and the discharge curves however you can see that increasing the discharge load all the way up to 1.0A the drop in the available capacity is relatively slow, so apparently these can handle higher current requirements pretty well indeed.